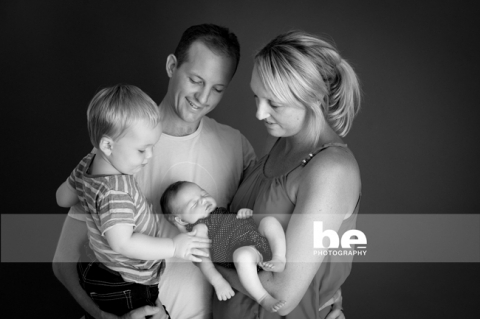 Meet the gorgeous Kuipers family, who came in last week for shots of Amelia, just two weeks old. Oliver stole the show, as most toddlers seem to do, with his cheeky smile and funloving personality. Enjoy your sneak peek guys, and I look forward to going over the rest of your images together.